Teachers are always looking for interesting ways to help their students study for tests. For younger students, studying can seem boring. They aren’t old enough to understand the importance of getting good grades and are more likely not to try as hard on their tests. This fortune cookie method of reviewing for tests makes learning fun. Children will retain what they learn because they think they are playing a game. The outcome may result in better study habits. Cut small rectangular strips from some typing paper, one for each student, or two if you have a lot of history questions on the test. Have the students each write a question (or two) on the rectangular strips and set them aside. Turn the oven on to 350 degrees to pre-heat. Have a student separate an egg white from the egg yolk and empty it into the bowl. Then have the student take a wire whisk and beat the egg until it begins to froth. Have another student measure and add flour and sugar. Sprinkle a dash of salt on top and mix thoroughly. This is a basic recipe that I use with my daughter. There are more complicated recipes that will give the cookies more flavor. 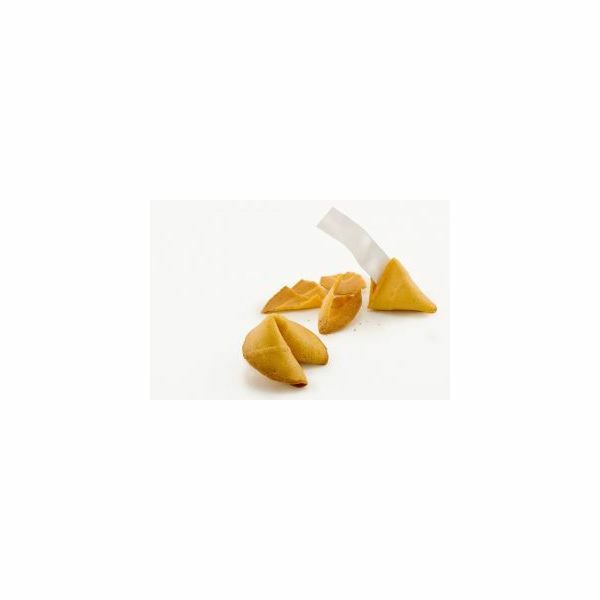 If you want a more flavorful cookie, then type "Fortune Cookie Recipe" into your favorite search engine. The point of this article is to give you a fun way to review for a history test. While one student is spraying the cookie sheet with non-stick spray, have another one place six spoonfuls of fortune cookie dough onto the cookie sheet. Don’t do any more than one at a time because the cookie dough will begin to harden quickly. Bake the cookies for about eight minutes and remove them from the oven. Take them off of the cookie sheet one at a time with a spatula and flip them over. Place the history question in the middle and fold shut. Then press the edge of the cookie onto the mixing bowl so that it forms the fortune cookie shape. Do this until all of your questions are inside of the fortune cookies. Wait for the fortune cookies to harden and then put them into a bowl. Have each student come up to the front of the room, one at a time, and pick a cookie from the bowl. Have the student read the history review question and answer it. If they don’t know the answer, then allow the class to answer. Just hearing the question and answers in this format will be a review for the test. My daughter and I used this history review game when we reviewed for a chapter test about Chinese culture. It was so much fun that we continued to use the fortune cookie study method for other chapters. You can also use this method to also study for science.